Elbe Flugzeugwerke GmbH (EFW) has more than 20 years´ experience in manufacturing of lightweight components. 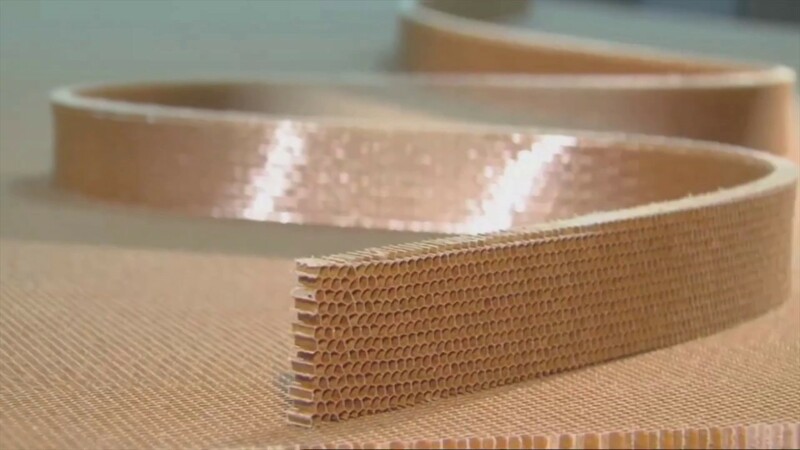 From flat sandwich panels and laminates to a vacuum infiltrated 3D VAP ® component and up to a fully equipped monument - we use leading-edge technologies of lightweight manufacturing. In the last 10 years EFW‘s component business has grown on average by 10% per year. Maritime interior and Lightweight rail components. EFW is 1st Tier supplier for composite Pax and Cargo floor panels and lightweight Cabin interiors for the entire Airbus family. Wherever you fly with an Airbus, you step on floor made in Dresden.